For more than 60 years, customers have relied on Volvo Cars to serve families and individuals alike with a wide range of wagon models. 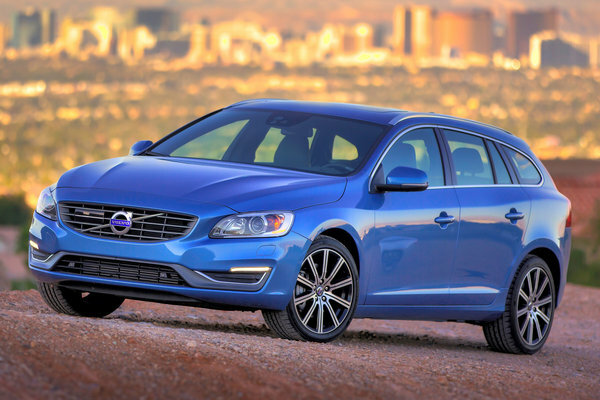 Introduced last year, the V60 is the latest evolution of Volvo's decades of experience as the wagon leader. Offered in the luxurious and sporty V60 and athletic V60 Cross Country bodystyles, Volvo delivers a spectrum of wagon solutions to meet the diverse needs of today's sophisticated buyers. Athletic Sport Wagon Design Based...Read.